STR Technologies is a full service IT consulting firm located in Union, Missouri. Founded in 2006 by Todd Rochleau, STR Technologies has grown to become a trusted partner to a diverse group of businesses. STR has clients in many different sectors including Manufacturing, Engineering, Construction, Retail, Health Care, Legal, Insurance, and Service to name a few. It is STR Technologies’ mission to ethically and profitably exceed the expectations of our clients by strategically utilizing the most efficient and effective systems; overseen by a caring, diligent, TEAM of professionals who treat each company and each client’s needs as if it were their own. 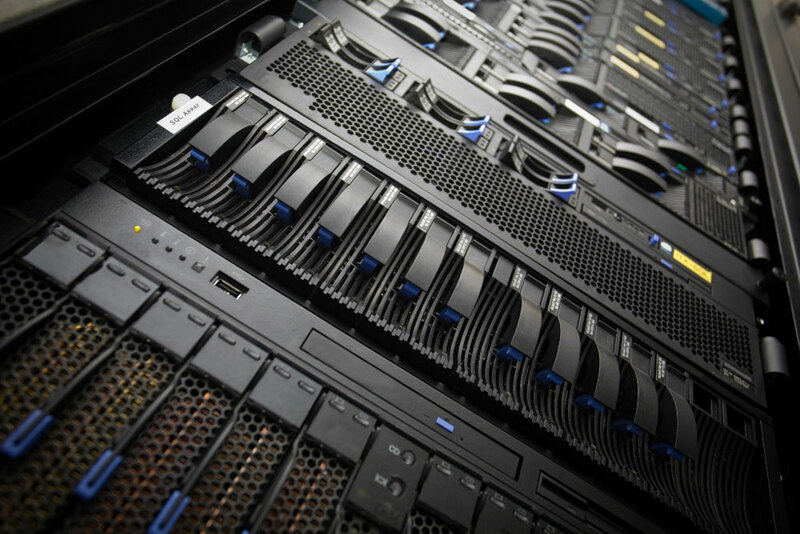 STR Technologies provides clients with a fixed monthly cost to handle all of your IT needs. This means that if your server has an outage or your computer gets a virus it costs us money, not you. Call us today to learn more. Give us a call today to learn more about how STR Technologies can help your business.